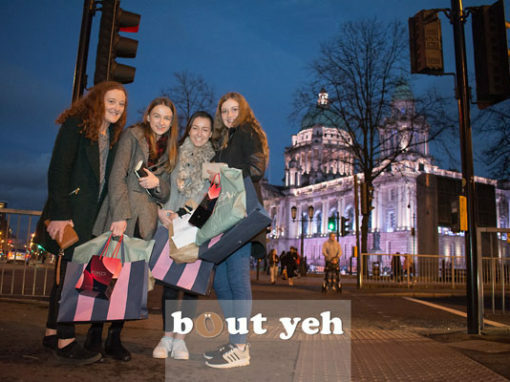 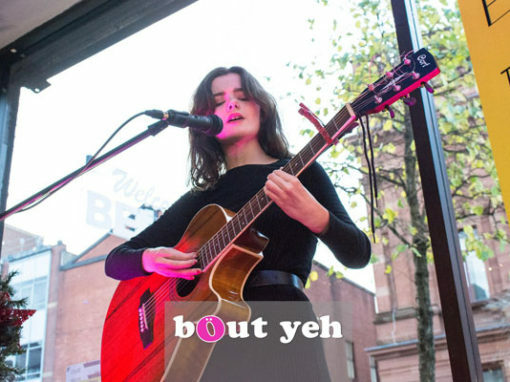 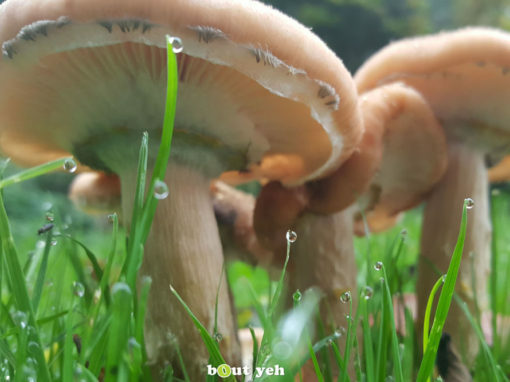 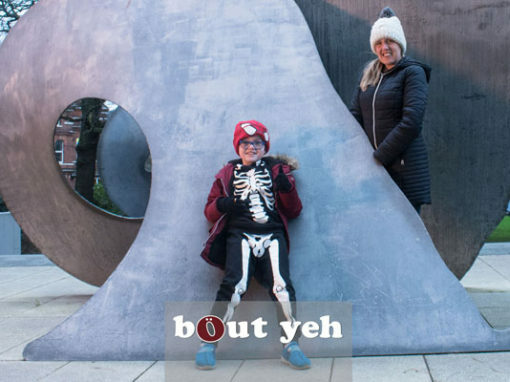 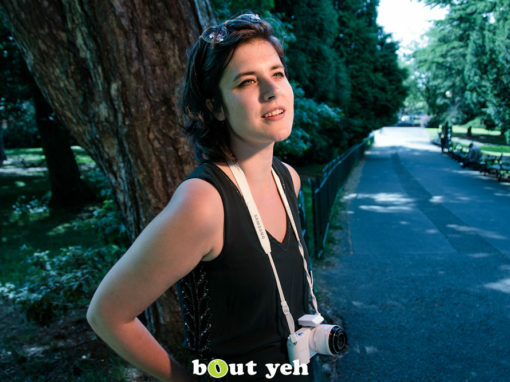 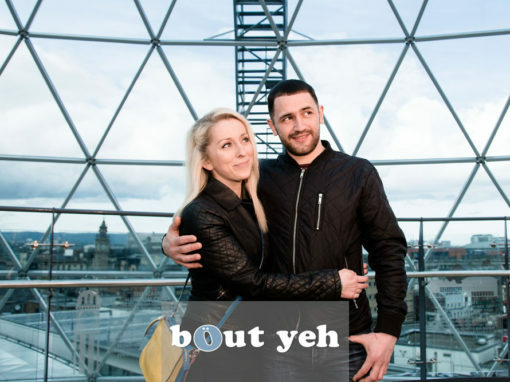 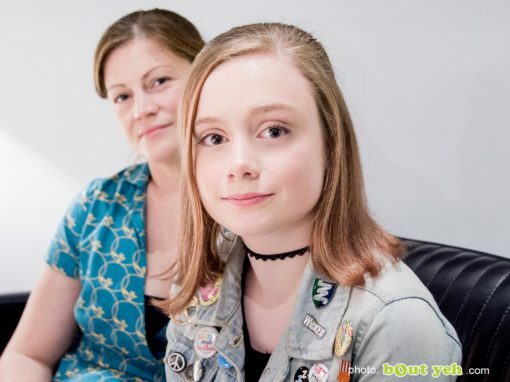 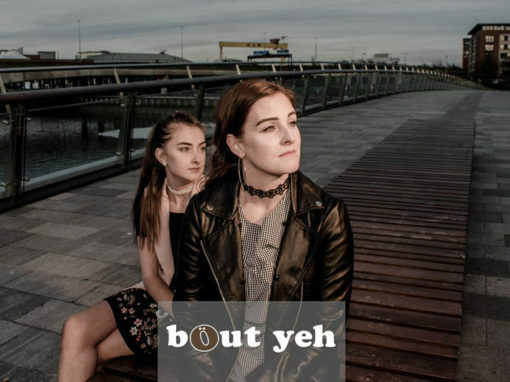 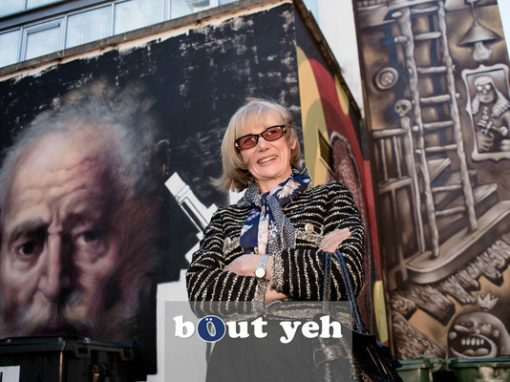 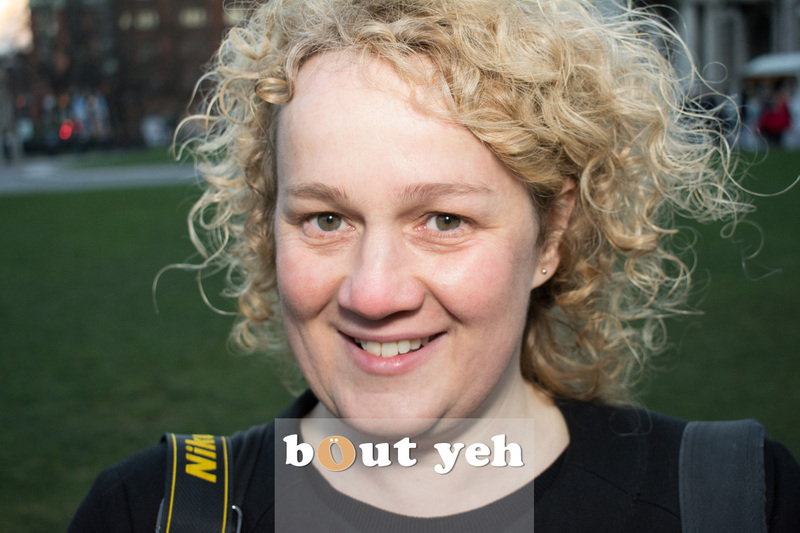 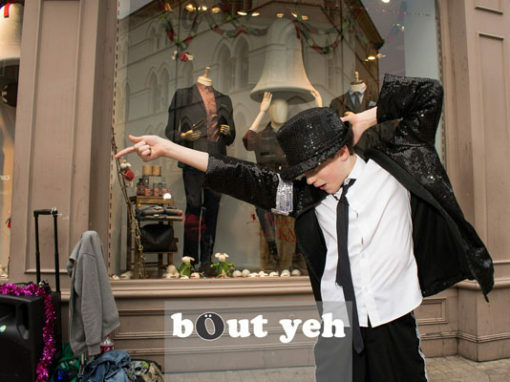 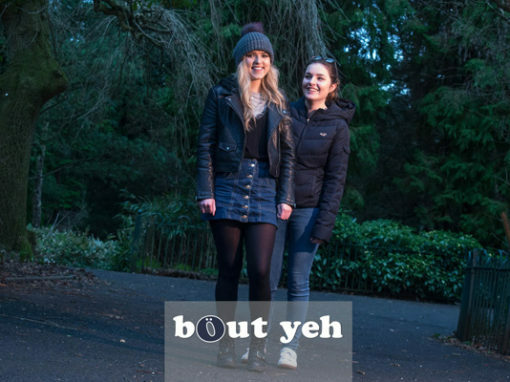 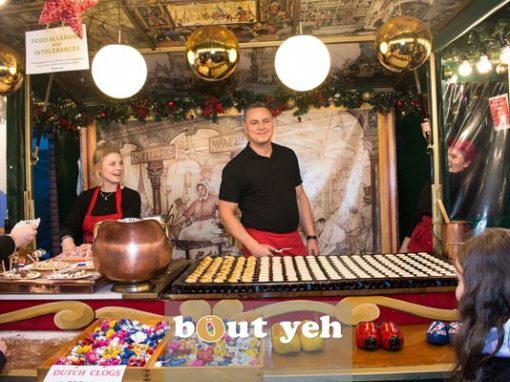 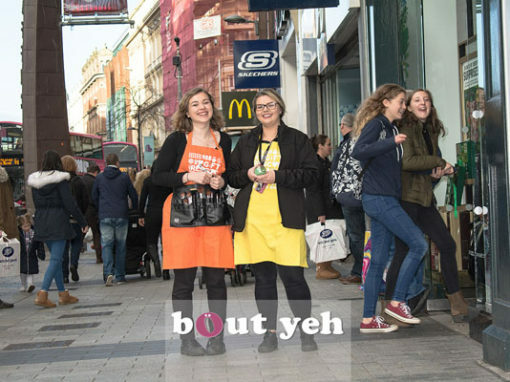 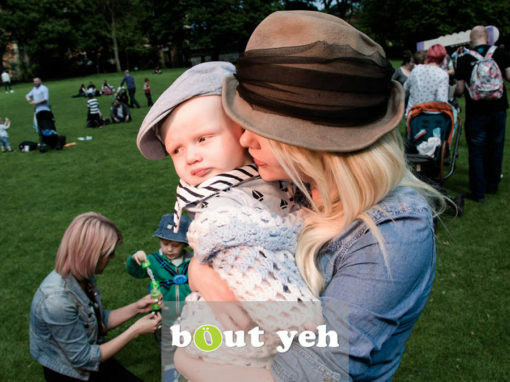 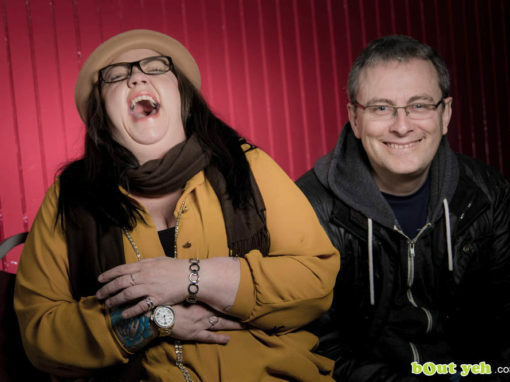 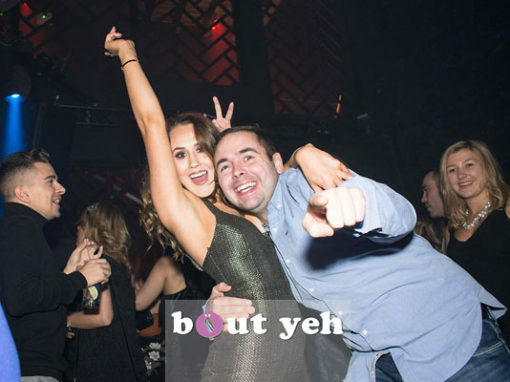 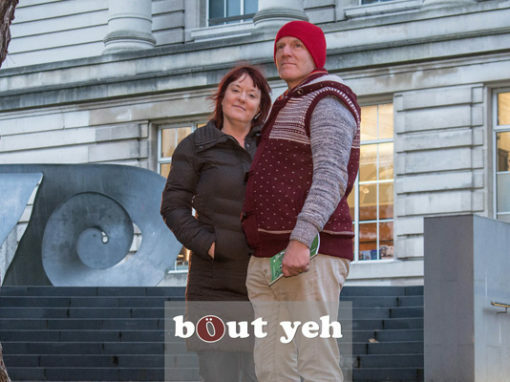 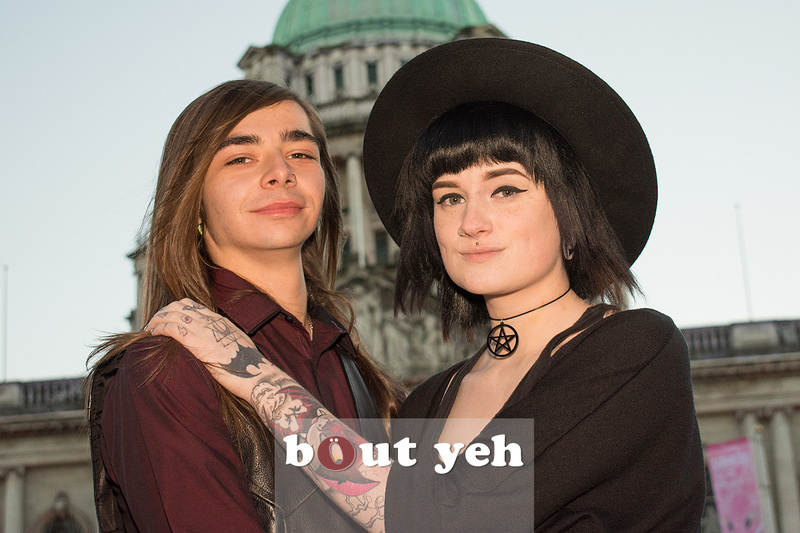 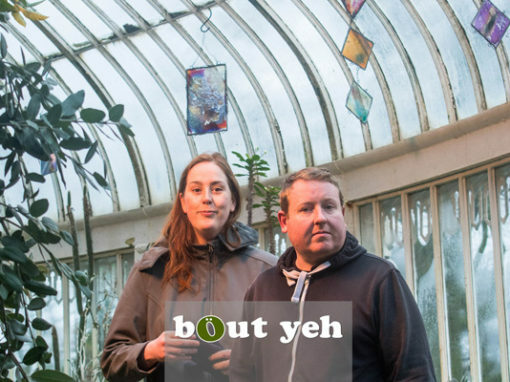 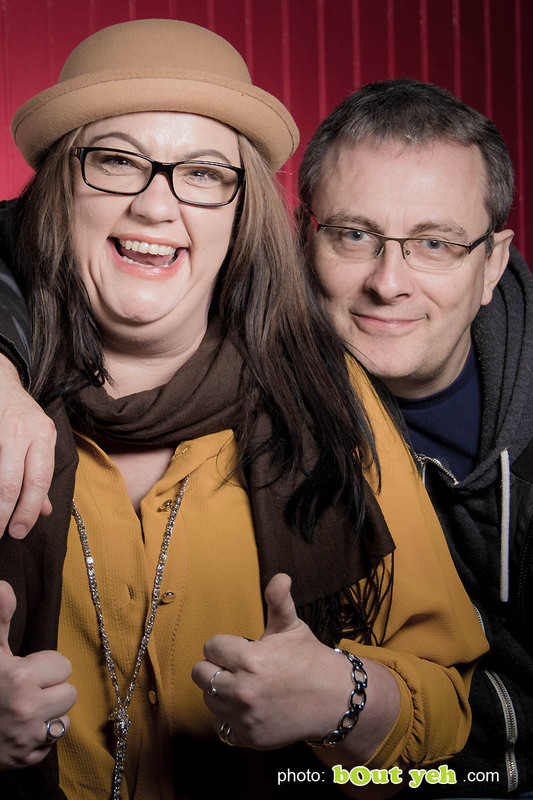 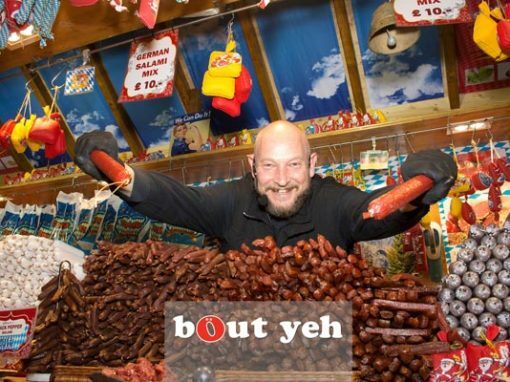 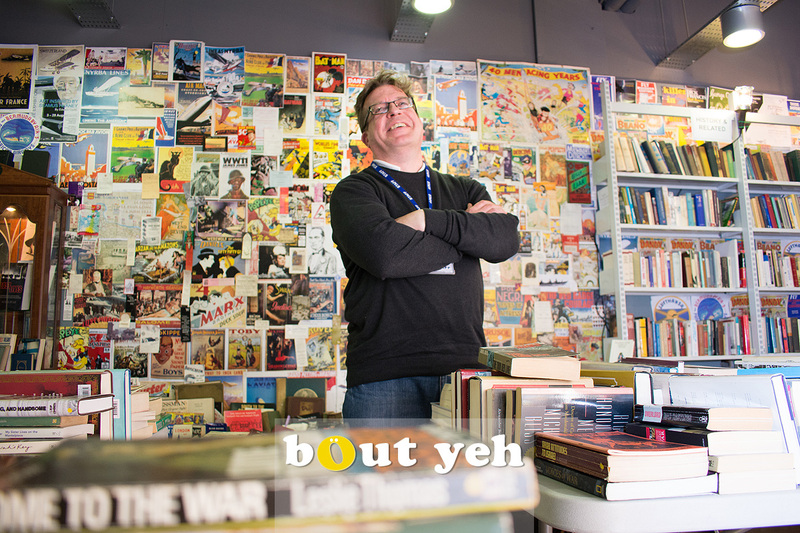 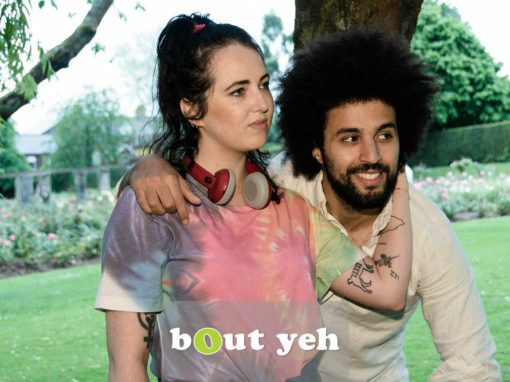 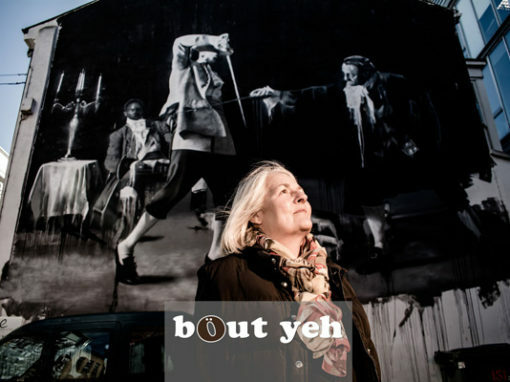 Bout Yeh - magazine, photographers and online photo gallery in Belfast. 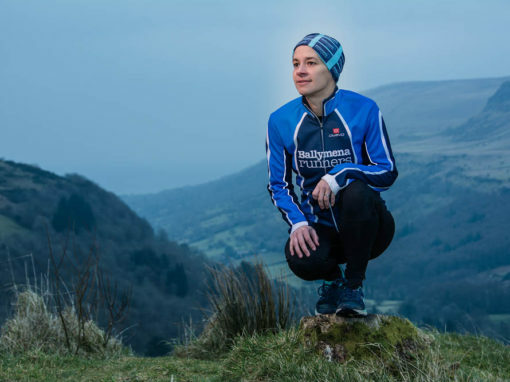 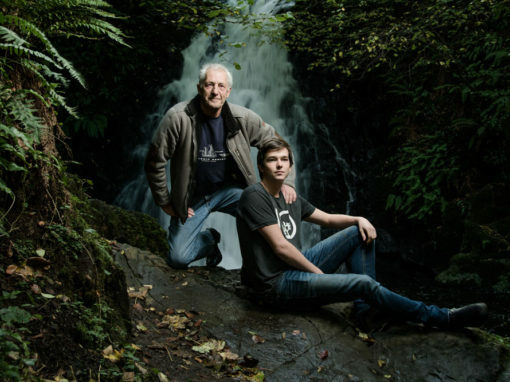 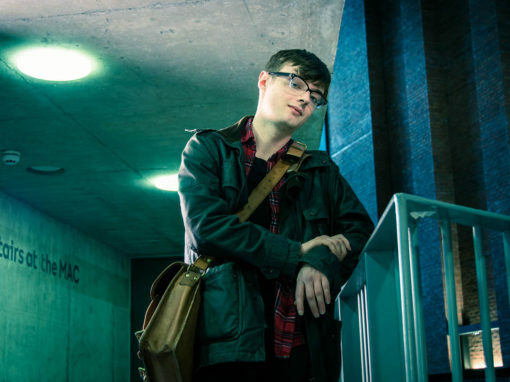 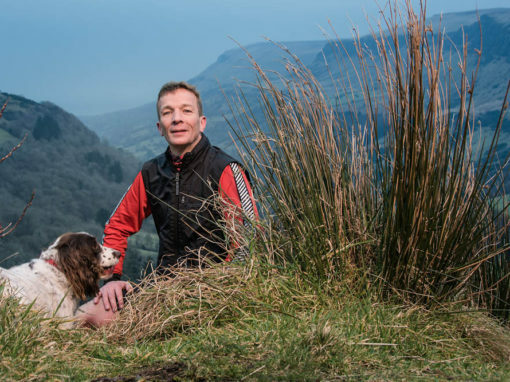 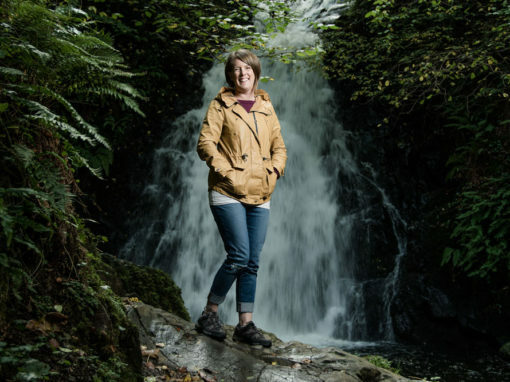 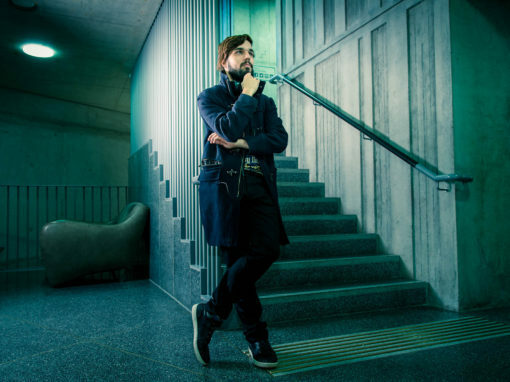 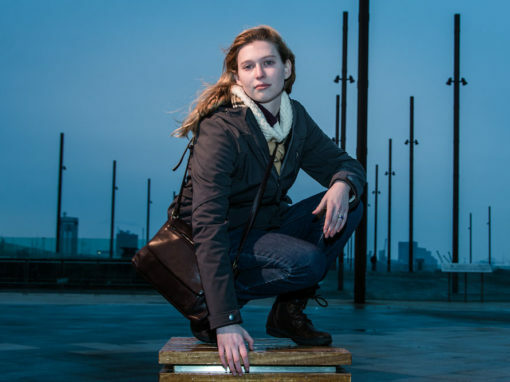 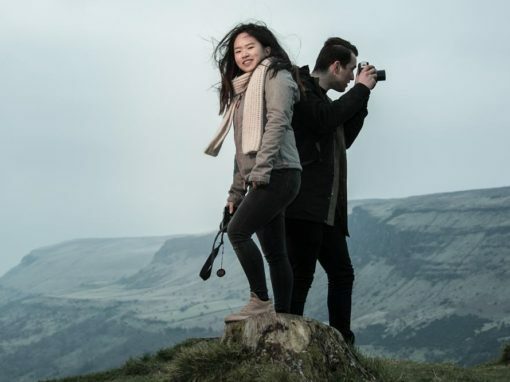 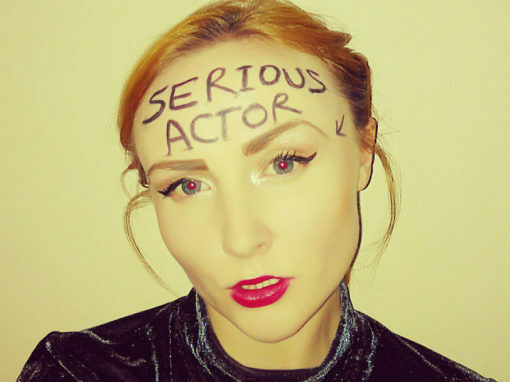 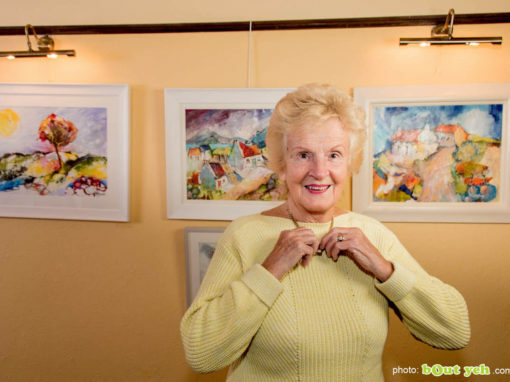 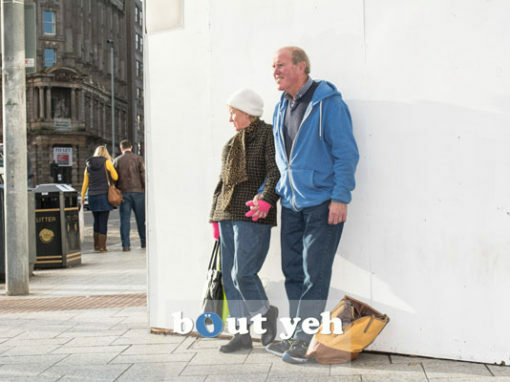 and NI Places – by Belfast photographers. 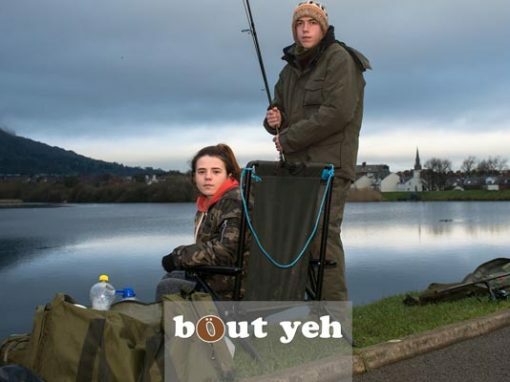 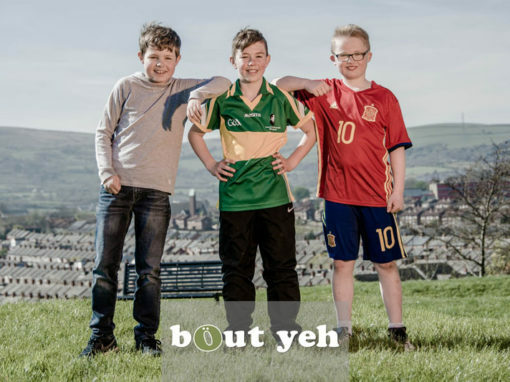 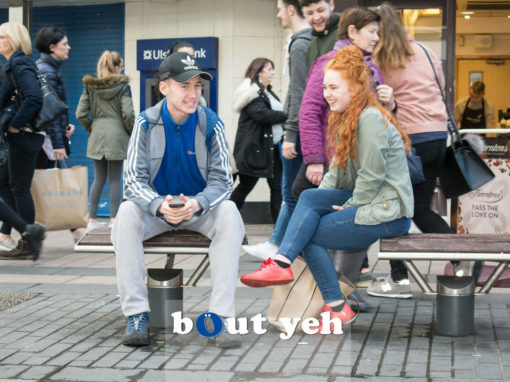 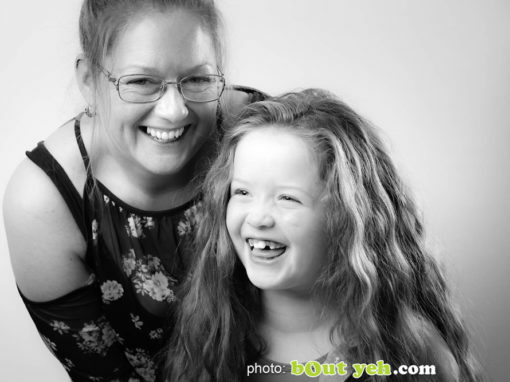 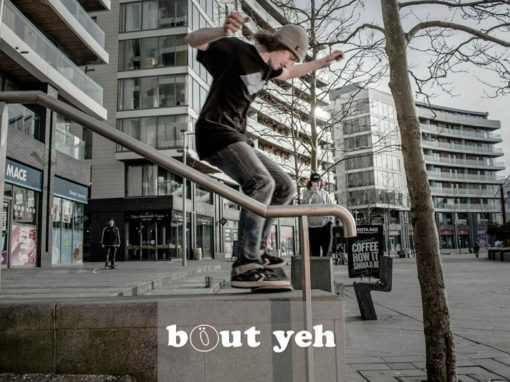 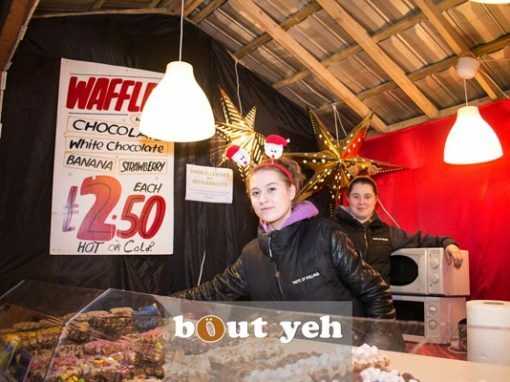 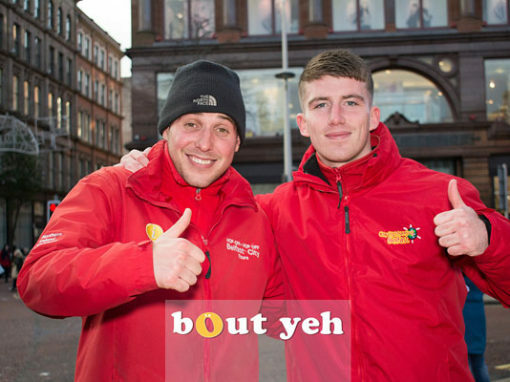 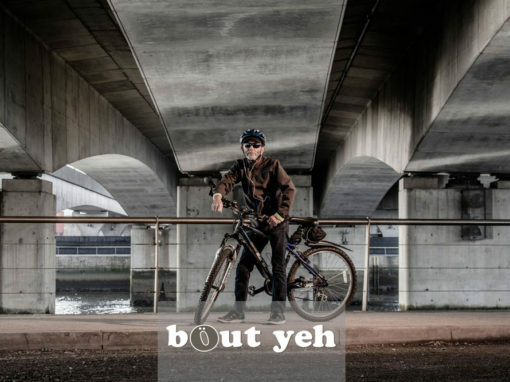 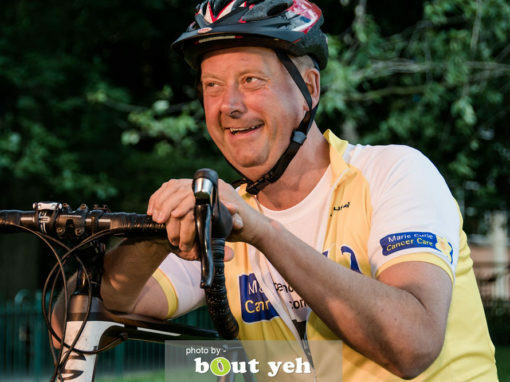 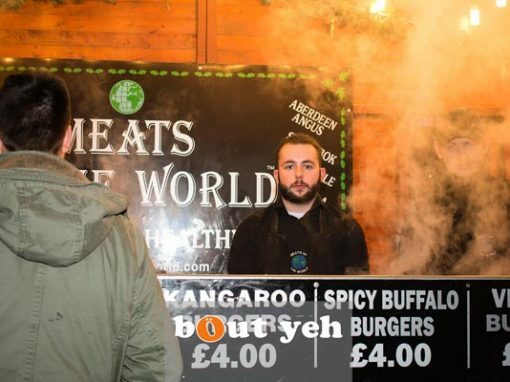 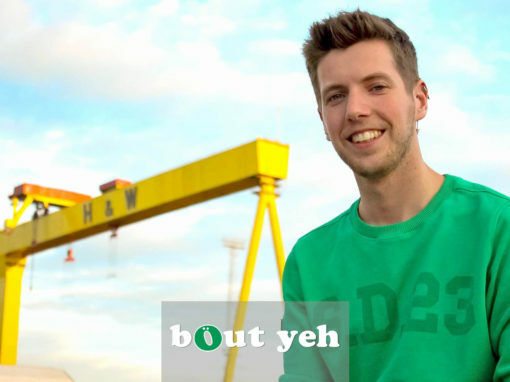 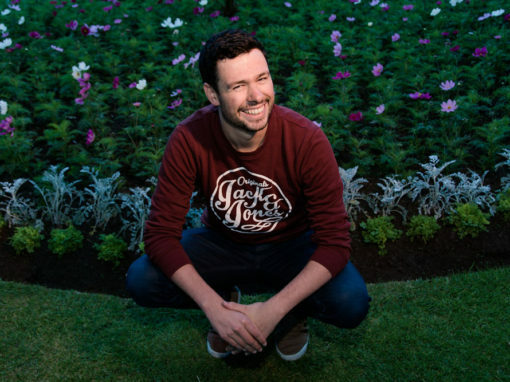 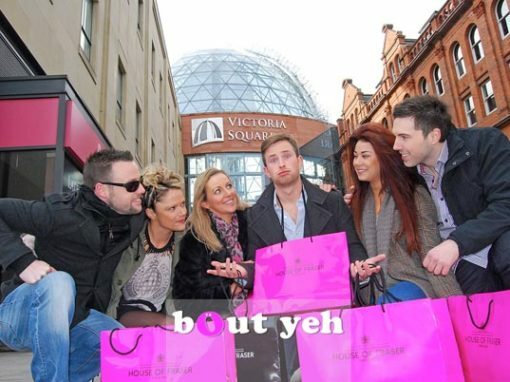 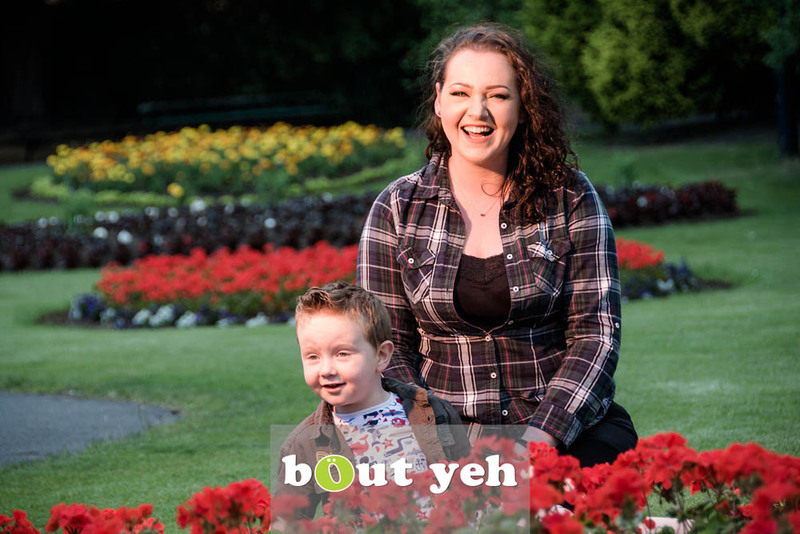 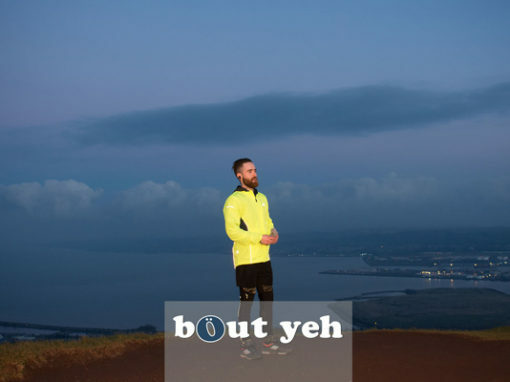 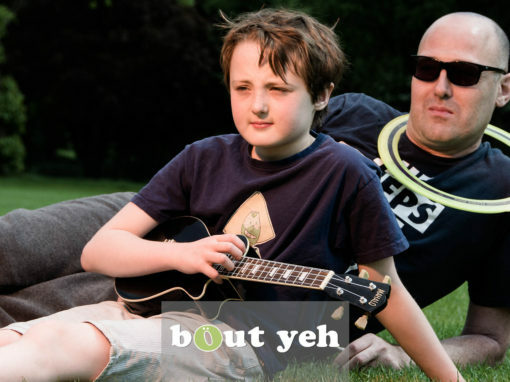 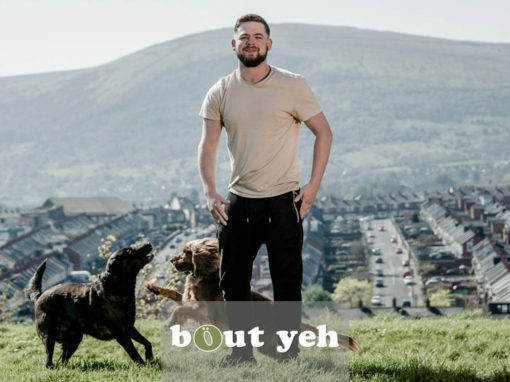 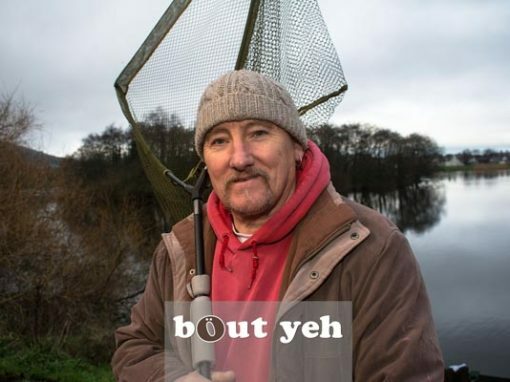 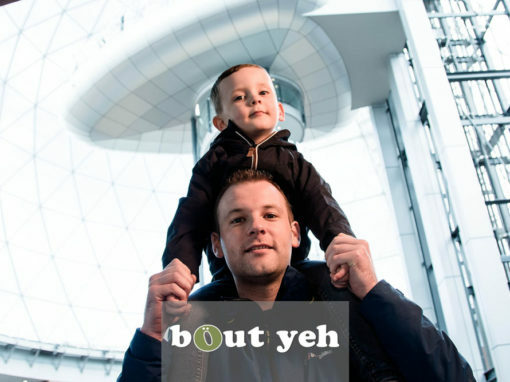 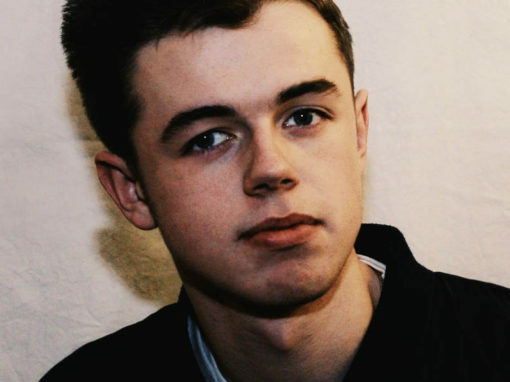 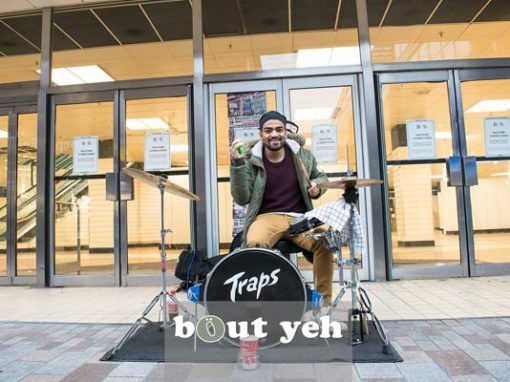 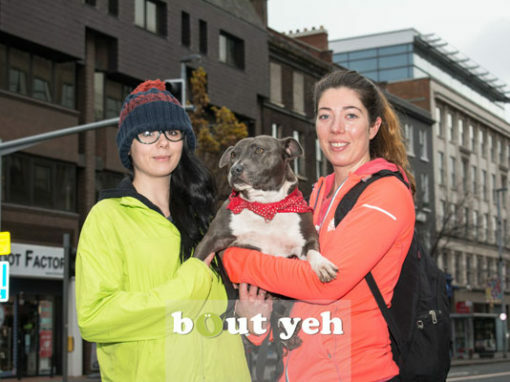 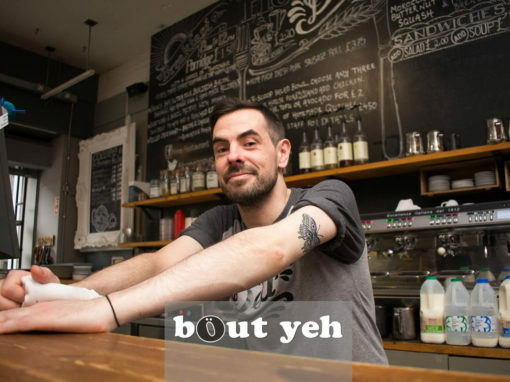 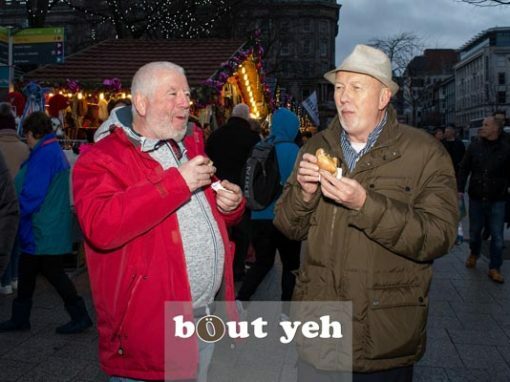 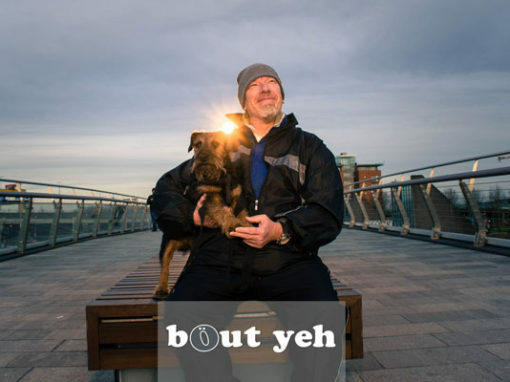 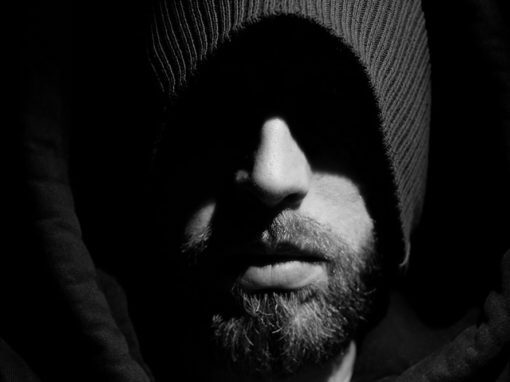 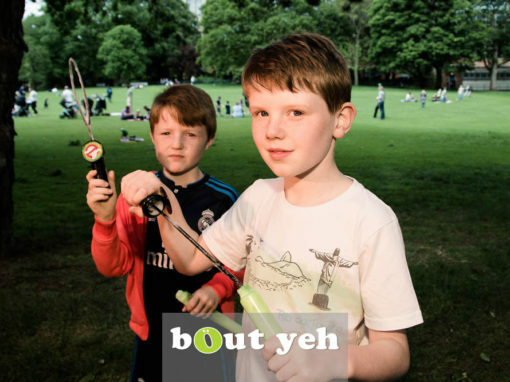 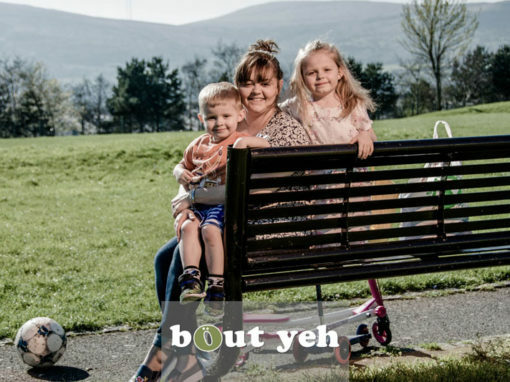 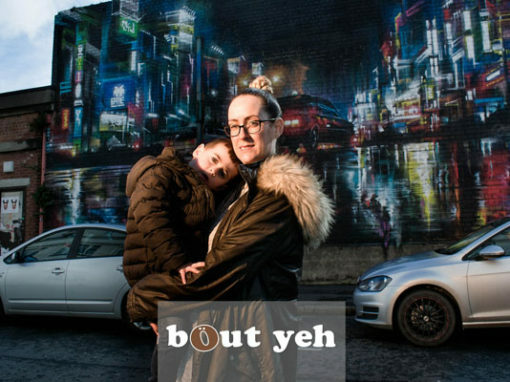 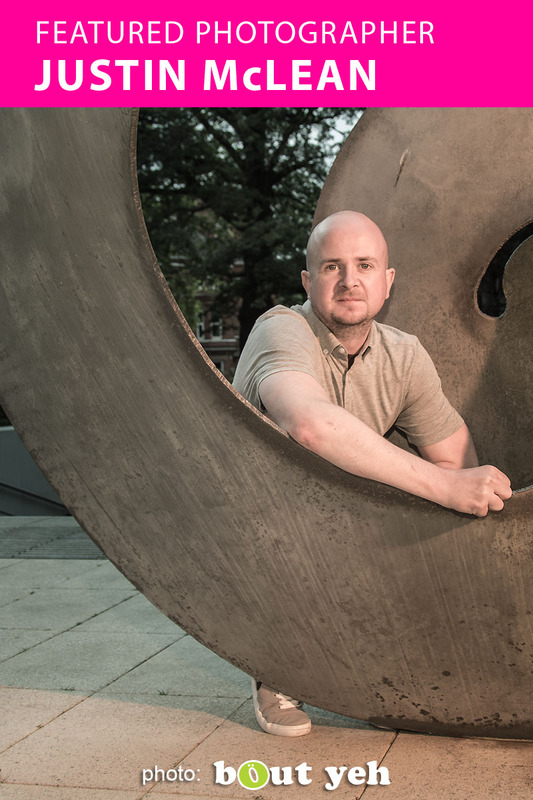 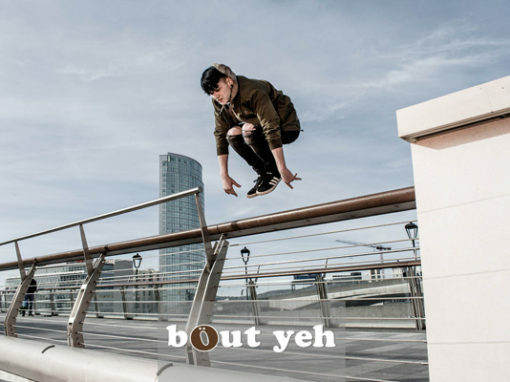 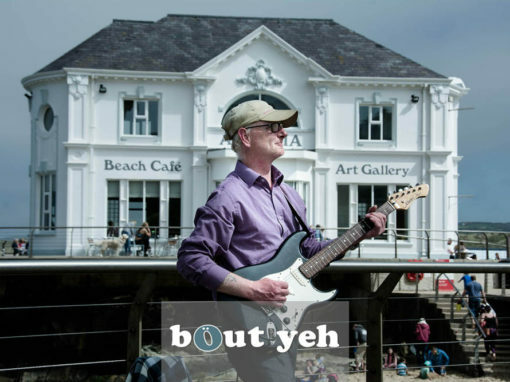 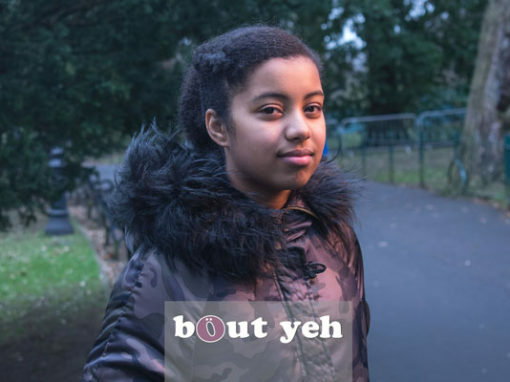 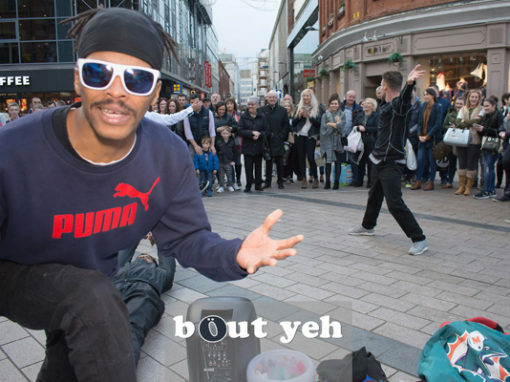 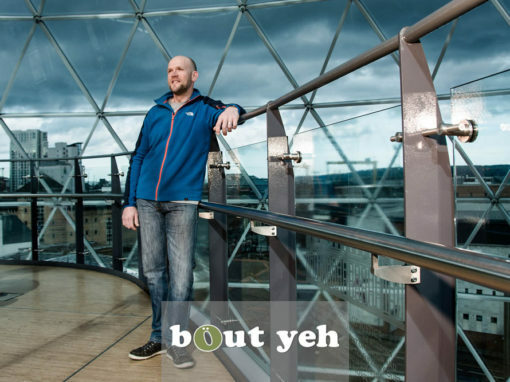 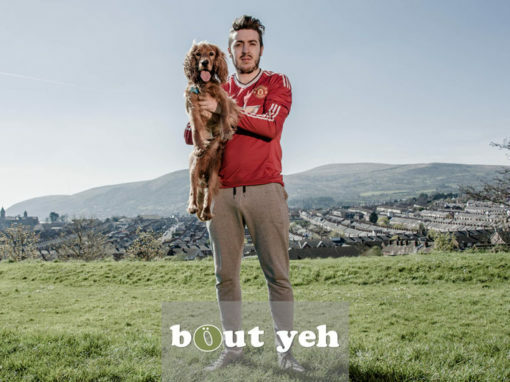 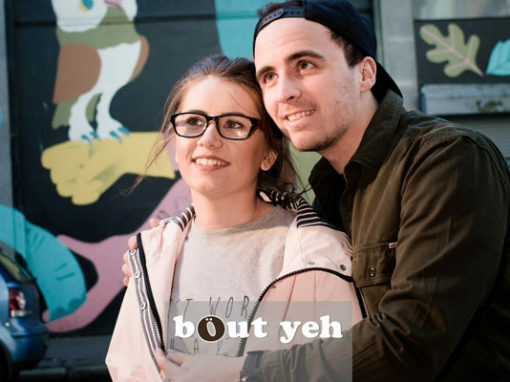 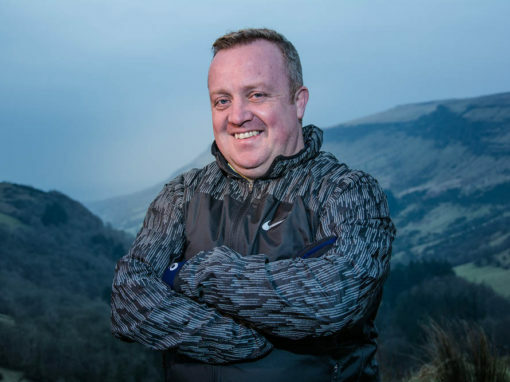 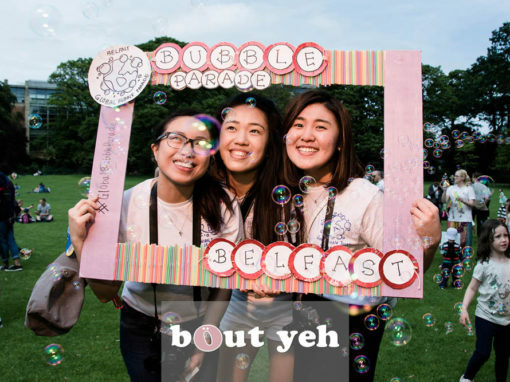 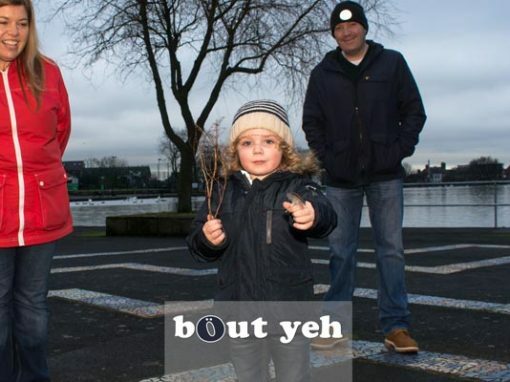 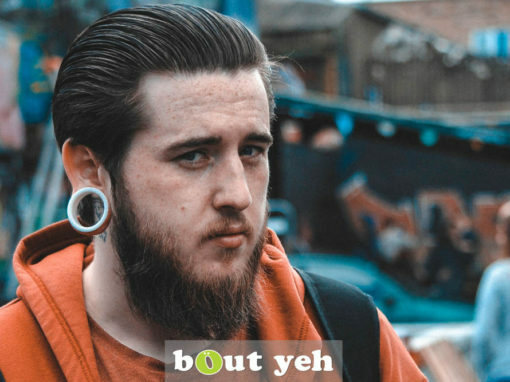 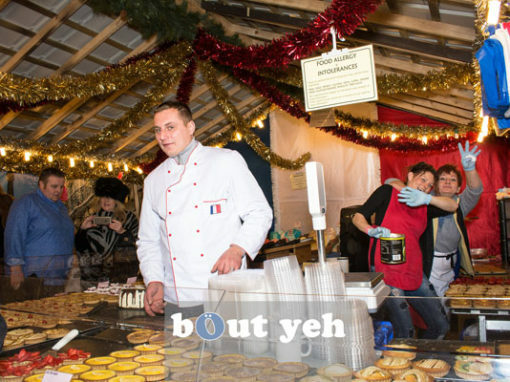 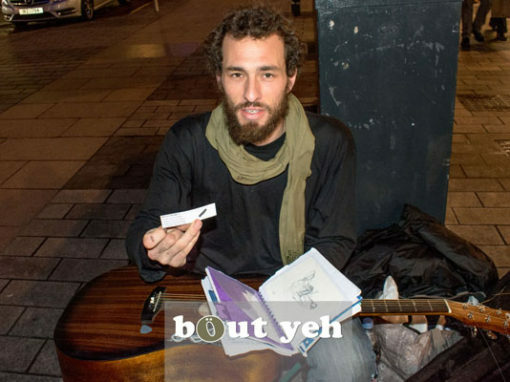 Bout Yeh was started by Belfast photographer Stephen Bradley as his way of paying back to society. 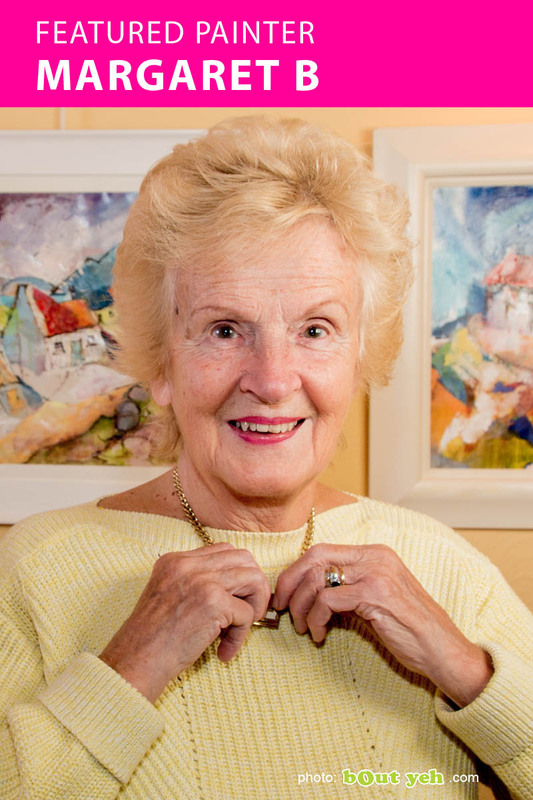 PORTRAIT PHOTOGRAPHY – Having photographed everyone from members of the public, to celebrities and business executives, for local and international magazines and newspapers, we create unique and memorable portrait photography, at home, studio or at a location of your choosing. 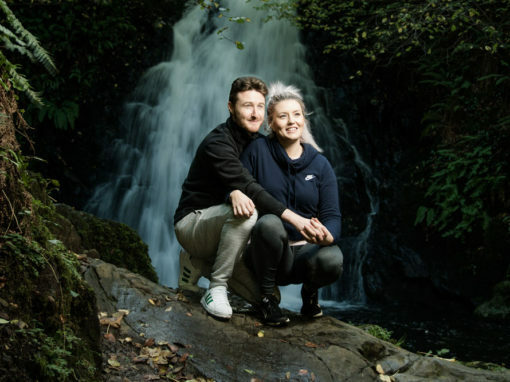 WEDDING PHOTOGRAPHY – Whether reportage or a more stylised type of wedding photography, we deliver high end work that will live forever as a treasured memory of your special day. 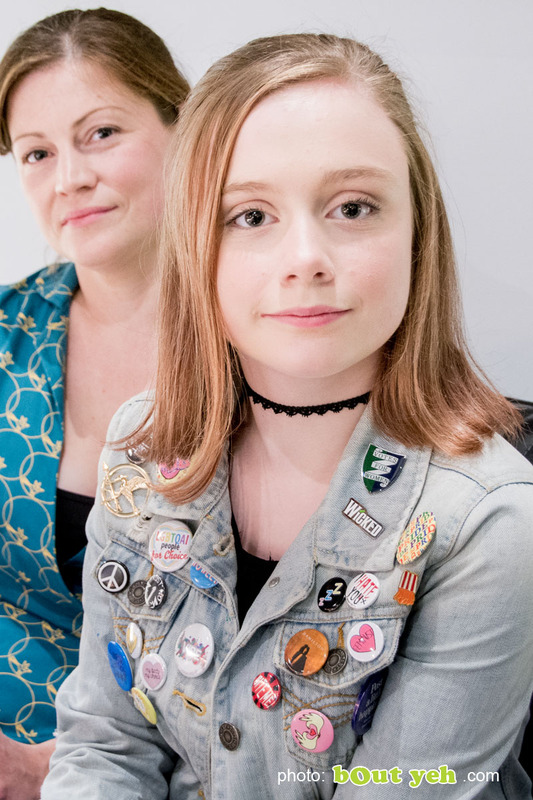 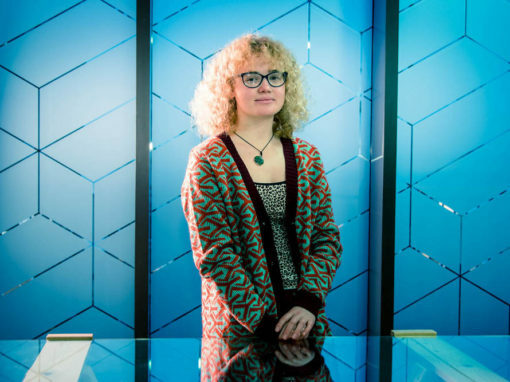 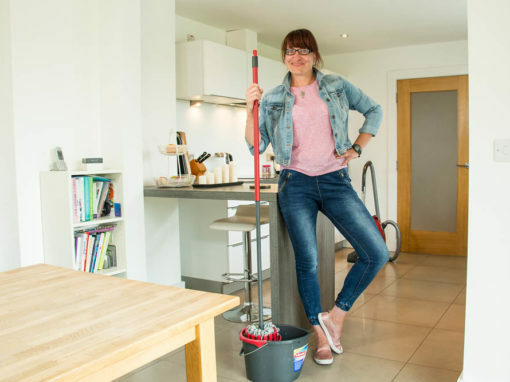 EDITORIAL PHOTOGRAPHY – We have photographed for clients including Newsweek, The Economist, New York Times, Washington Post, London Times, Stern and Paris Match. 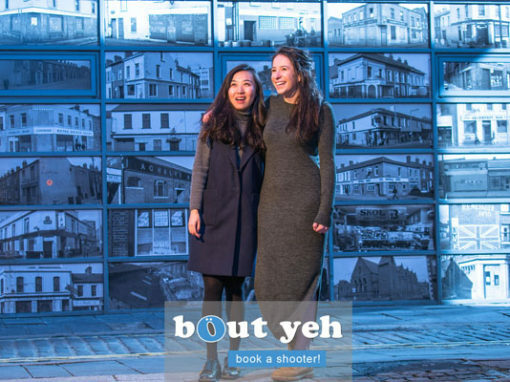 Shooting in a style of our choosing or to an editorial style to match the clients publication, we always deliver. 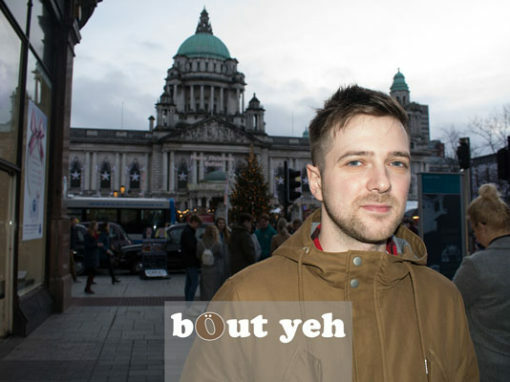 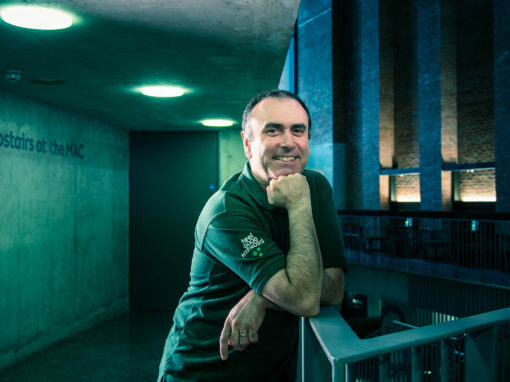 Our lead photographer, Stephen S T Bradley, was awarded NI News Photographer of the Year two years in a row. 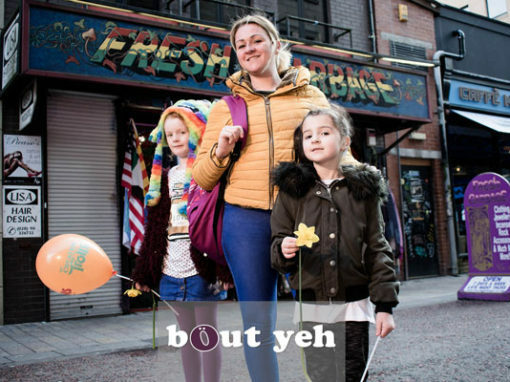 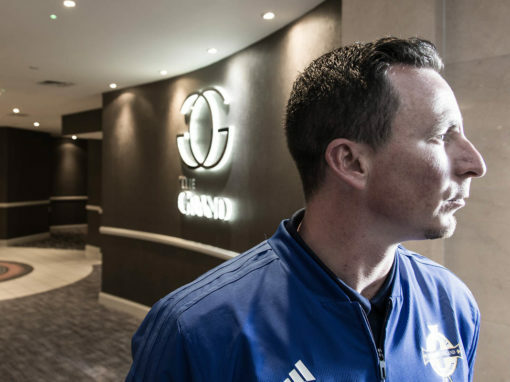 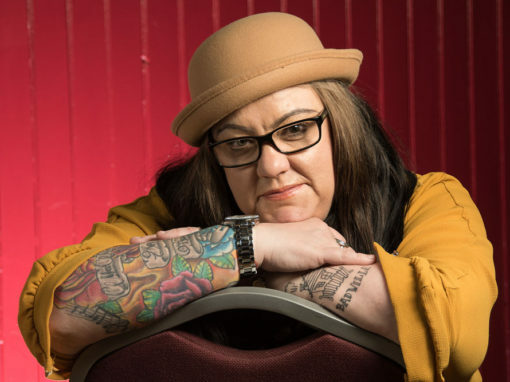 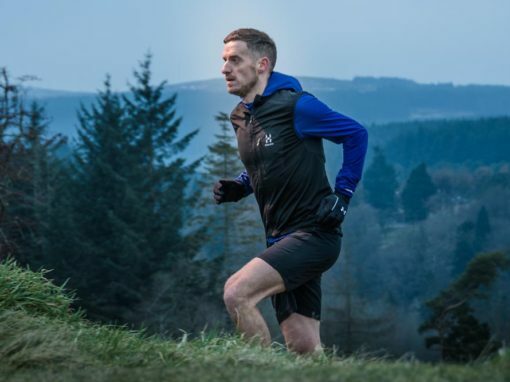 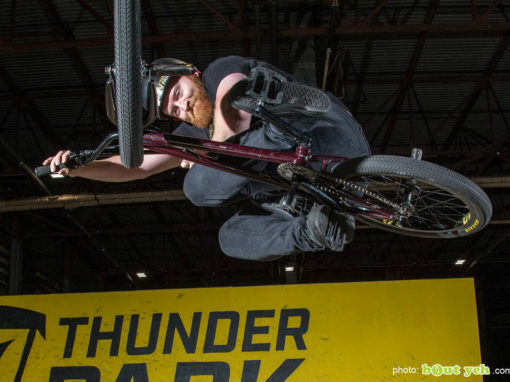 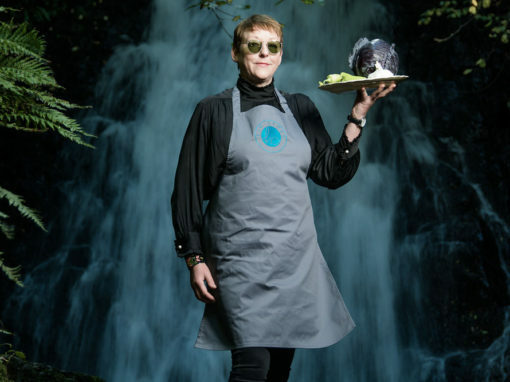 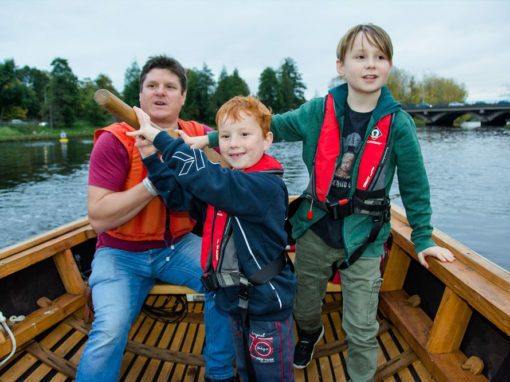 ADVERTISING PHOTOGRAPHY – Unsurpassed in Belfast, our photographers have worked for BBDO, J Walter Thompson, Coca Cola USA, NI Executive (Annual Report), Randstad USA and Dunlop Sports. 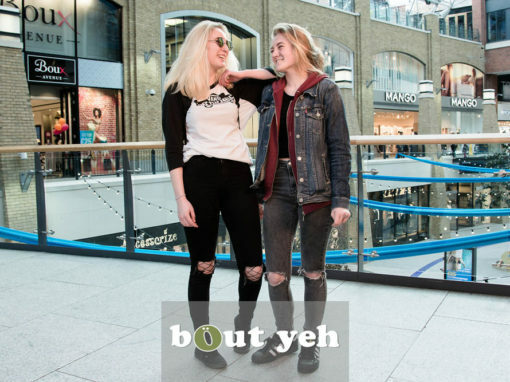 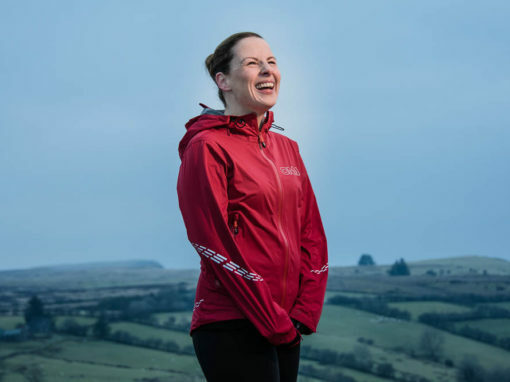 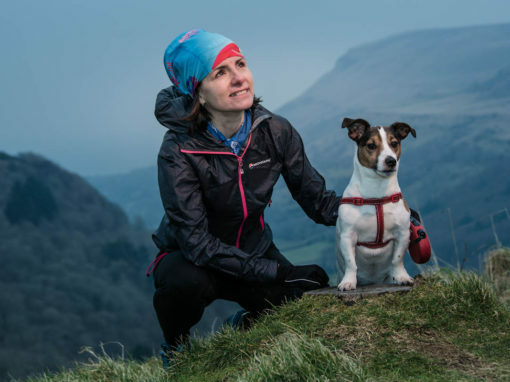 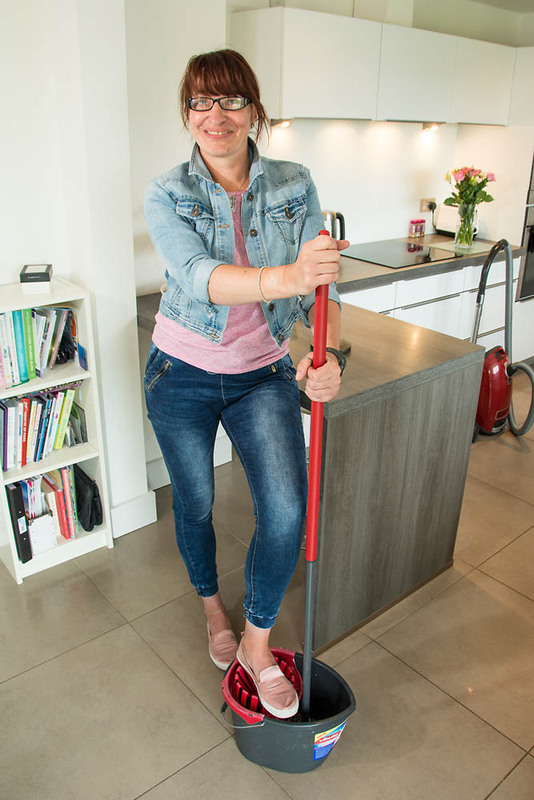 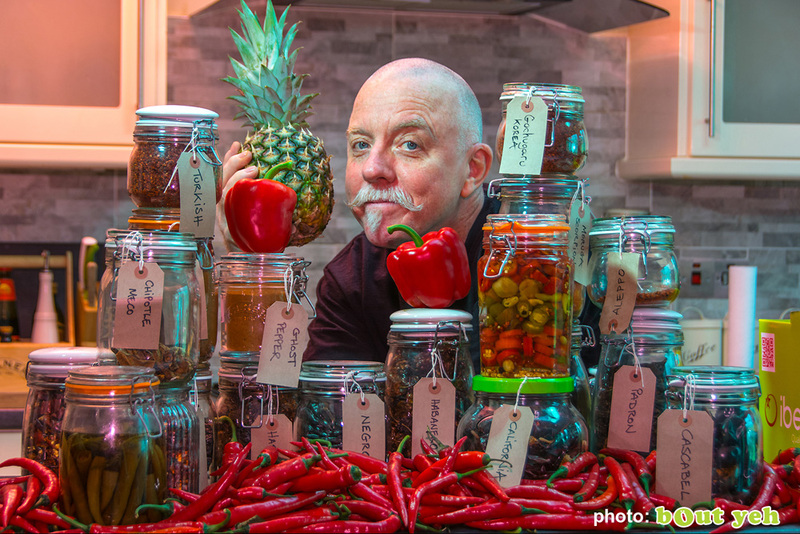 PR PHOTOGRAPHY – Experienced creating eye catching photographs of even the most generic of subjects, our photography and first class connections with local and national media ensure we deliver the goods – for PR photography clients including Edelman, UPS USA, Diageo, and Tesco. 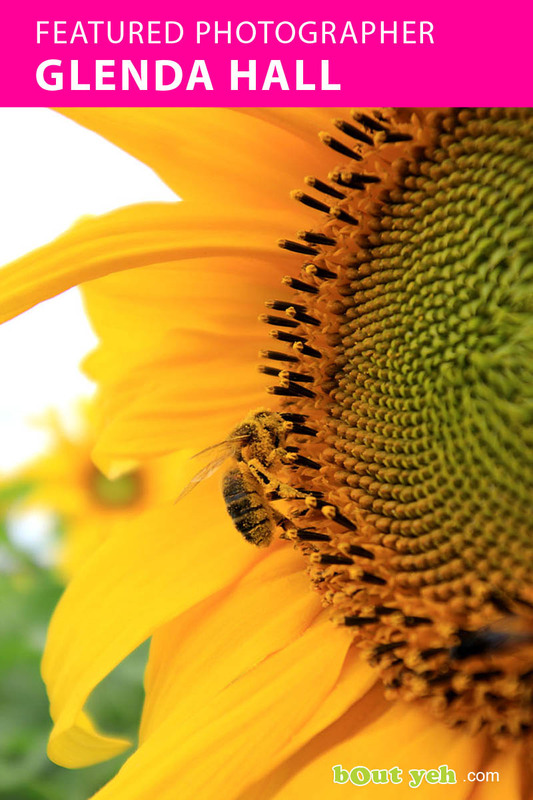 Whether it’s big or small, each of us has a story to tell that will touch others. 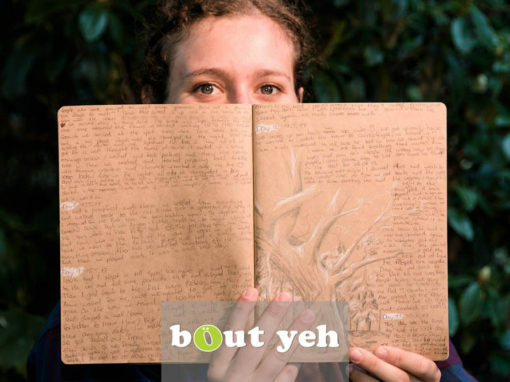 Share your story with us, and be featured in bout yeh! 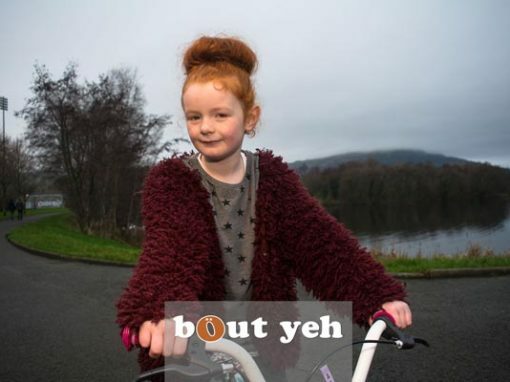 Bout Yeh is at Torr Head. 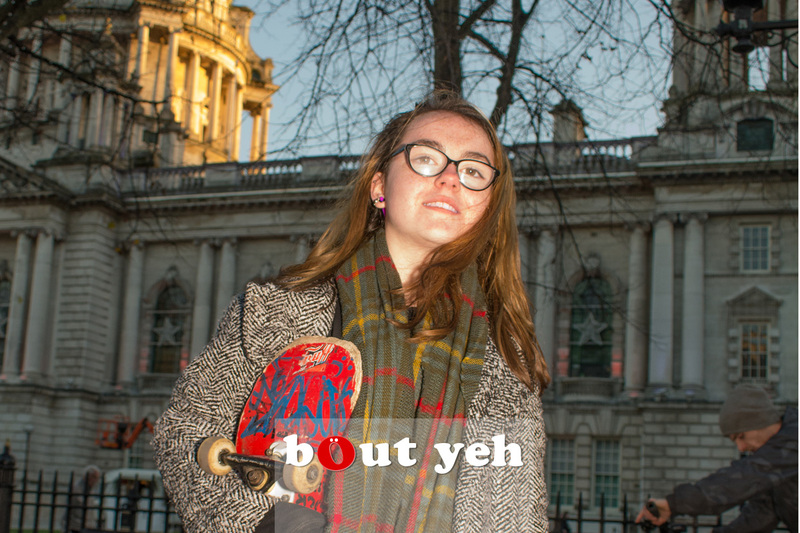 Bout Yeh is at Northern Ireland. 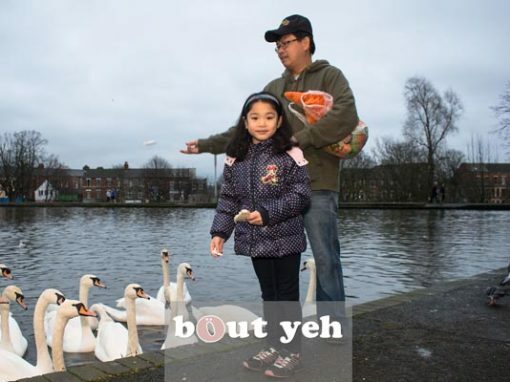 Bout Yeh is at Oxford Island. 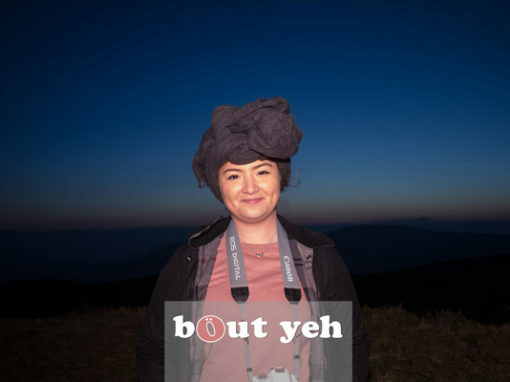 Photo and quote c/o _chasethemoment_ (aka Laura) IG id. 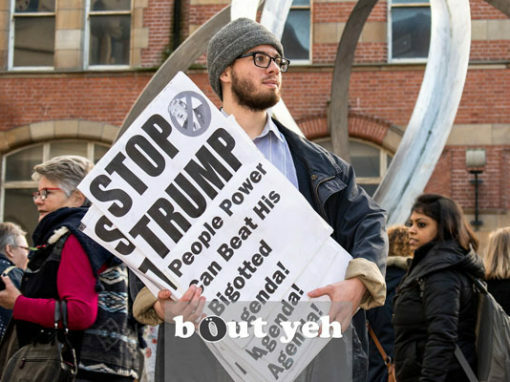 They throw gays off tall buildings, don't they? 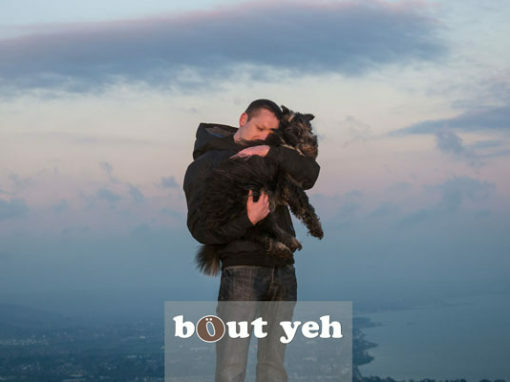 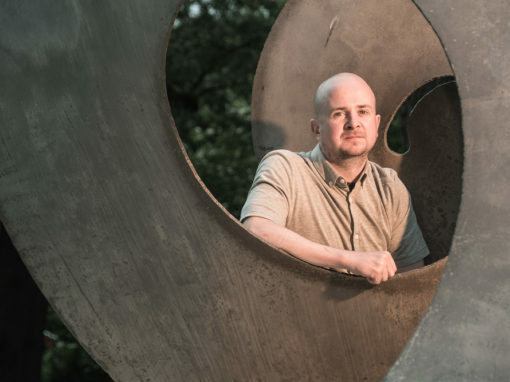 New stories in your inbox! 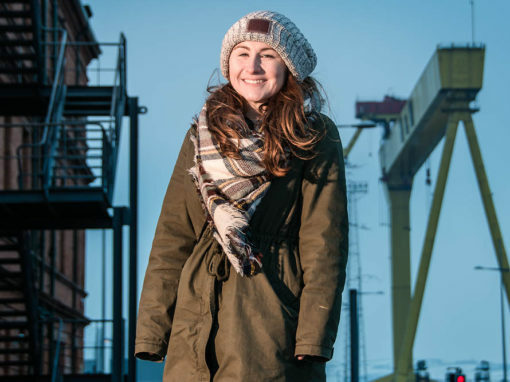 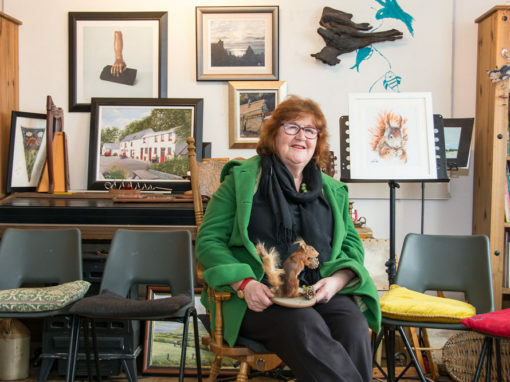 Stay up-to-date, with new stories and photography of NI landscapes and cityscapes. 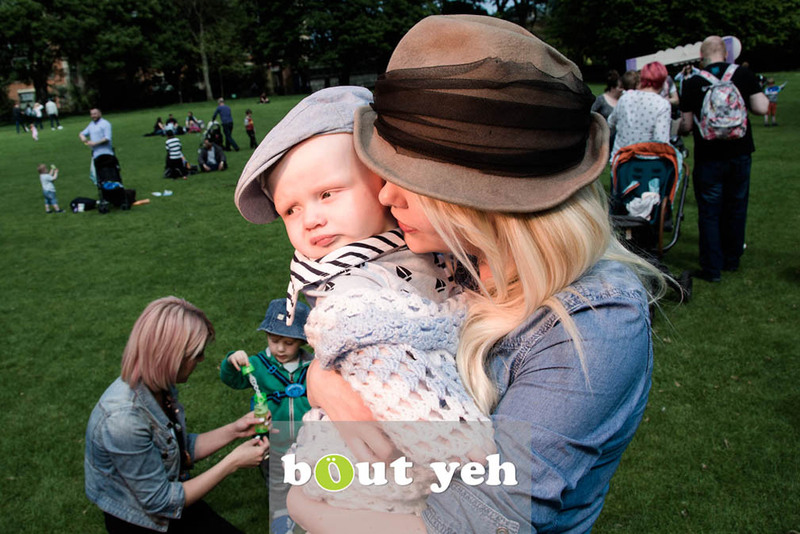 By signing up, you will be helping local artisans do what they love.